Could life on Earth have come from Ceres? 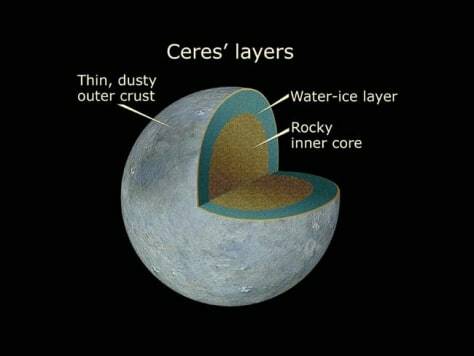 A cut-away image of Ceres' layers. Is there a chance that this exotic world is home to extraterrestrial organisms?